On Life after Death by C.G. 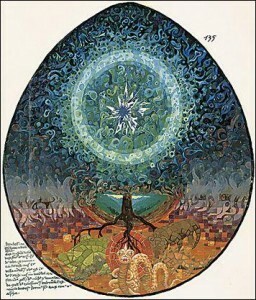 Jung is a shorter discussion on the nature of the soul based on Jung’s own experience. The book can be read as a summery of many of Jung’s major themes running throughout his writings, including his own dreams on the subject. This is Ann’s husband. I have a PhD in human behavior. We are on our way to Tai’ An, China to teach. Since I am deemed too old , I will be a “helper”. I also plan on writing a book on the beatitudes [Bible: Matthew 5:3-16 from a modern psycho-social point of view. There is much in Jung that I can draw from. I love Jung. This is the best way I can take these books along with me. Thank you for your service. Dear Richard, you are welcome. I wish you a great trip to China.